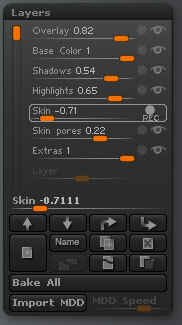 SpotLight goes beyond being just a texturing tool. Imported images can be altered, layered, and precisely positioned. Adjust the hue and intensity, color match other images, clone, tile, and color key to create entirely new images. Use these images to project color on any part of your model. 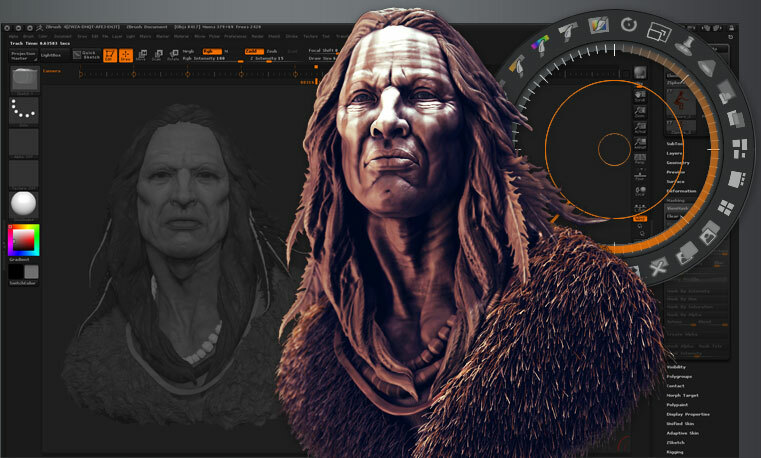 Use symmetry to apply skin color, tattoos and more to both sides of a face or character at once! SpotLight is almost deceptively simple to work with. The interface puts everything you need right at your fingertips and provides real-time feedback for precise control. It will be your knowledge of its various features that will allow you to truly unleash your painting abilities.